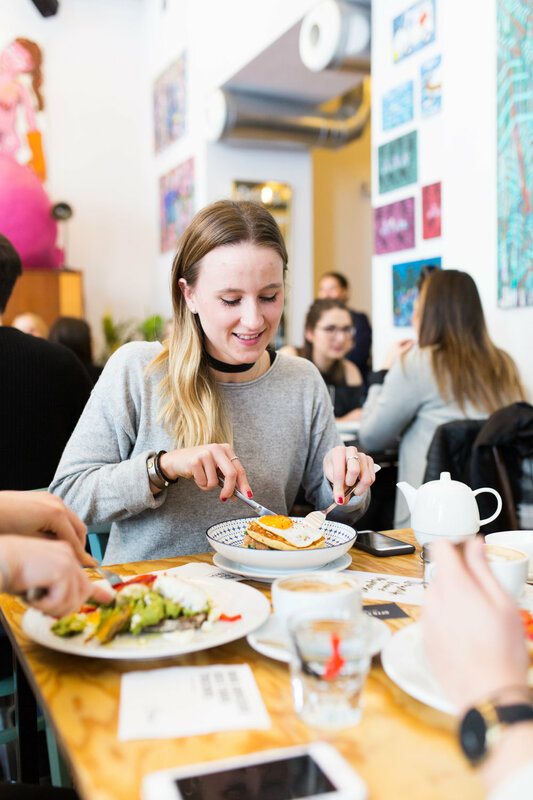 Smashed avocado on toast, poached eggs, french toast bake, quinoa bowls - Welcome to Brunch Club Vienna! Run as pop-up events, we tour through Vienna's coolest locations, where we gathered Vienna's food lovers and delighted our guests with creative & internationally inspired menus. 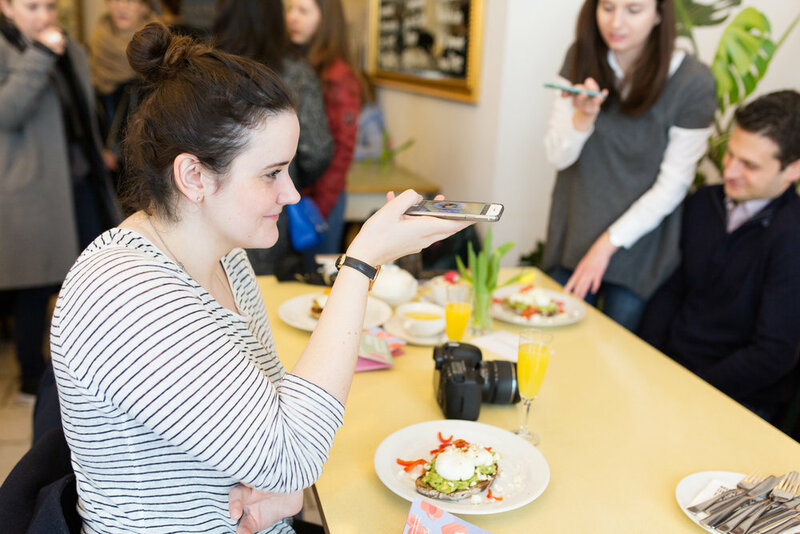 Grab your friends, swing by at our next pop-up event and brunch as if there was no tomorrow! “Weil Sie etwas gelangweilt von der Brunch-Szene in Wien waren, beschlossen sie kurzerhand etwas mehr Vielfältigkeit und Internationalität mit nach Wien zu bringen." 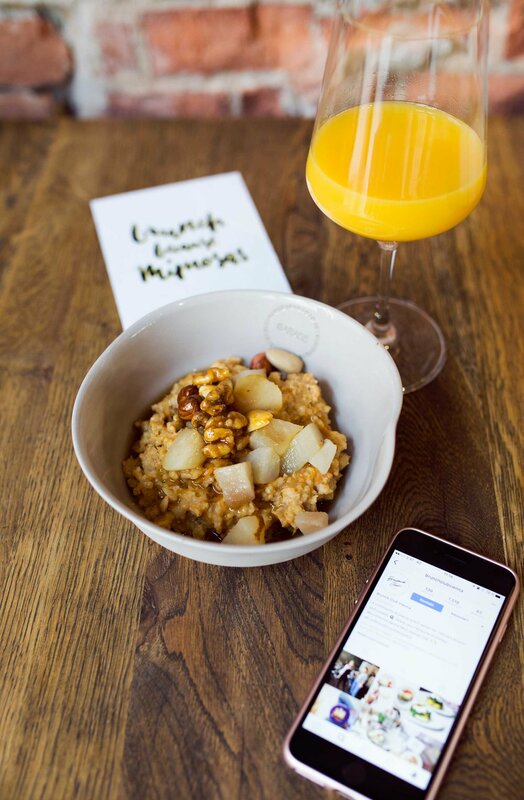 "Der “Brunch Club” tourt durch die unterschiedlichsten Lokalitäten der Stadt – und beschert den Gastronomen eine Spitzenauslastung."